Shannon Loftis noted that actual work on such title is “getting easier”. 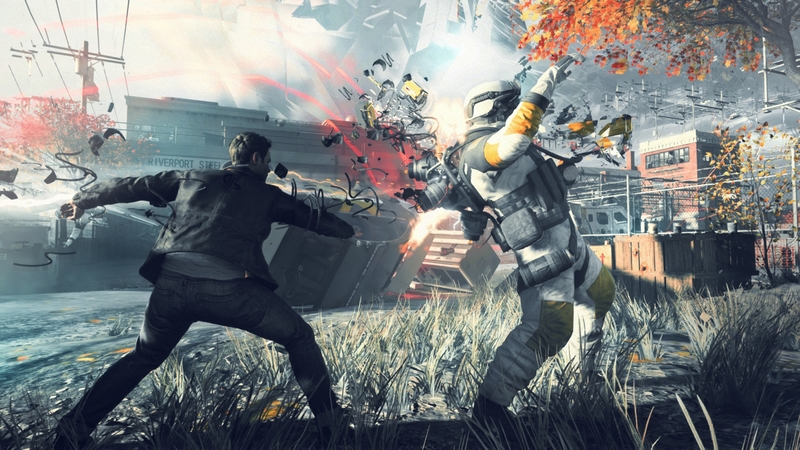 Remedy Entertainment’s Quantum Break turned out to be one of the bigger successes for Microsoft’s Xbox One console but it’s also notorious for being the only real success to come out of the now shuttered Xbox Entertainment Studios. That being said, despite the division’s closure, Microsoft Studios general manager Shannon Loftis is interested in exploring another such “mixed media” Xbox title down the road. 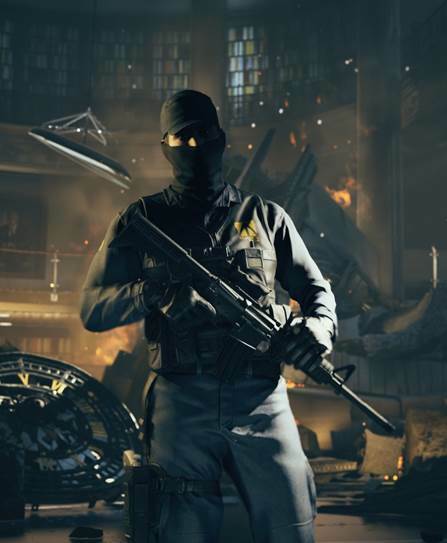 Quantum Break released in April to decent critical acclaim and strong sales. It was the fastest-selling new IP published by Microsoft in the UK this console generation and also the best-selling new IP published by the company till date. Would you be interested in another such transmedia title? Let us know in the comments.